Ever wished for the time to slow down? Just so you could feel the breeze. Just so you can look at your loved one for a little longer. So that you could sit back and count your blessings. Just for a little while. A night away is all you could ever ask for. A night where you can unwind and appreciate all the good things life has given you in the company of the special people in your life. Come to Shiro and the time slows down just for you. 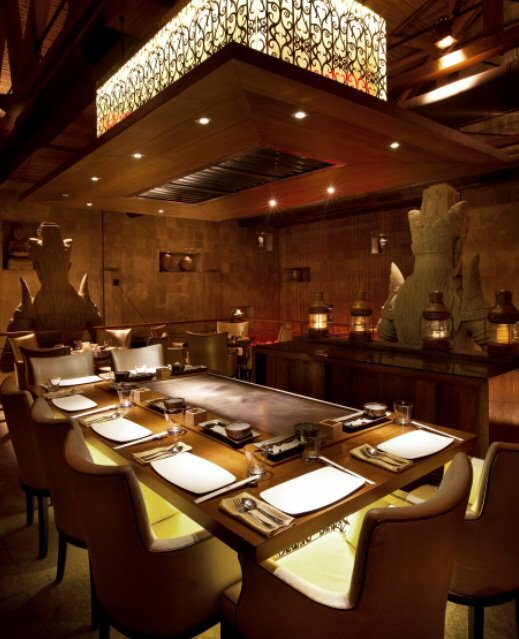 With the elegance and chic of the zen-inspired interiors, Shiro offers a dining experience like no other. 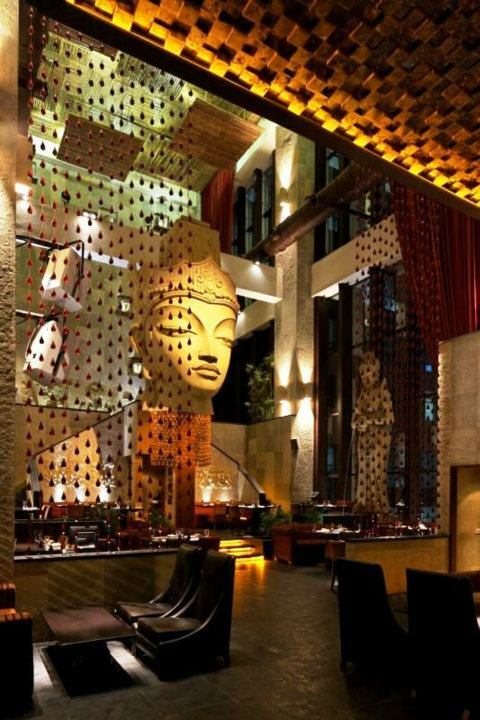 With its grand and intricate décor, Shiro has nature as its muse, with the calming influence of water and the strength of stone creating the perfect soothing ambience that will lure you. Enjoy the culinary delicacies from around East Asia. The bar-level seating in the heart of the party and the canopy-style tables on the mezzanine level make for a perfect combination. 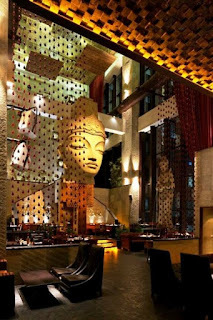 The music creates the perfect amalgamation with the oriental cuisine and the drinks that resonate together in perfect harmony. So come to Shiro where you meet tranquility and tranquility meets you.